sold into over 50 countries. Safety & Relief Valve Manufacturer Since 1947. Safety Valve & Relief Valve Manufacturer Since 1947. ASME Section I to 250 PSI. ASME Section VIII to 300 PSI for air/gas and 250 PSI for steam service. 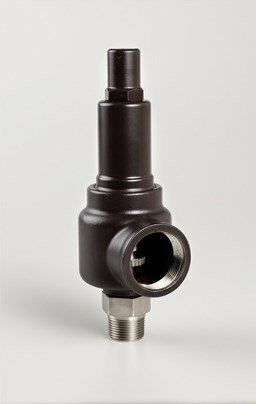 Carbon and stainless steel valve. Shown with closed cap. ASME Section VIII for Air/Gas/Liquid to 750 PSI, Steam service to 300 PSI. 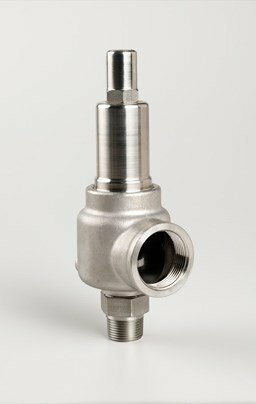 100% stainless steel valve. Shown with closed cap. ASME Section VIII for Air/Gas/Liquid to 750 PSI. Steam service to 300 P.S.I. Available with stainless steel nozzle and disk. 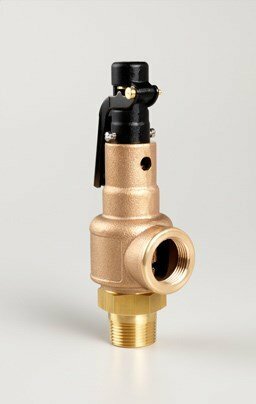 Non-code, field adjustable liquid relief valve. Set pressures to 600 PSI. Aquatrol is an American based manufacturer of safety and relief valve products, with over 70 years of expertise. Our valves are used world-wide and in all industrial applications protecting and ensuring safety. 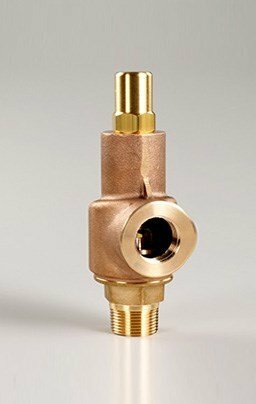 Aquatrol is an American based manufacturer of safety and relief valve products and have been experts in the field for over 70 years. We are proud to say that all our products are manufactured in the USA, allowing us to control all aspects of service and - just as importantly - quality. We also are dedicated to making our products and manufacturing process environmentally-friendly. And, though we are an American-based company, our products sell to many customers all across the world. Please give us a call to discuss your business needs today. Our products are covered under the Aquatrol Warranty.